Firmoo. I was getting at Firmoo, but you've likely figured that out by now. If you're unfamiliar, you probably don't read many blogs, as they're all over the place, but unlike some blog trends, they totally deliver. The specialize in inexpensive, yet high quality eye-wear. The have a selection of both non-prescription sunglasses, and prescription frames. Unlike optometrists or traditional frames and lenses stores, the base price includes your lenses. You can upgrade from the standard if you choose, but not having to pay extra for your lenses is amazing! Even my stronger prescription (at the standard thickness) is included free of charge. 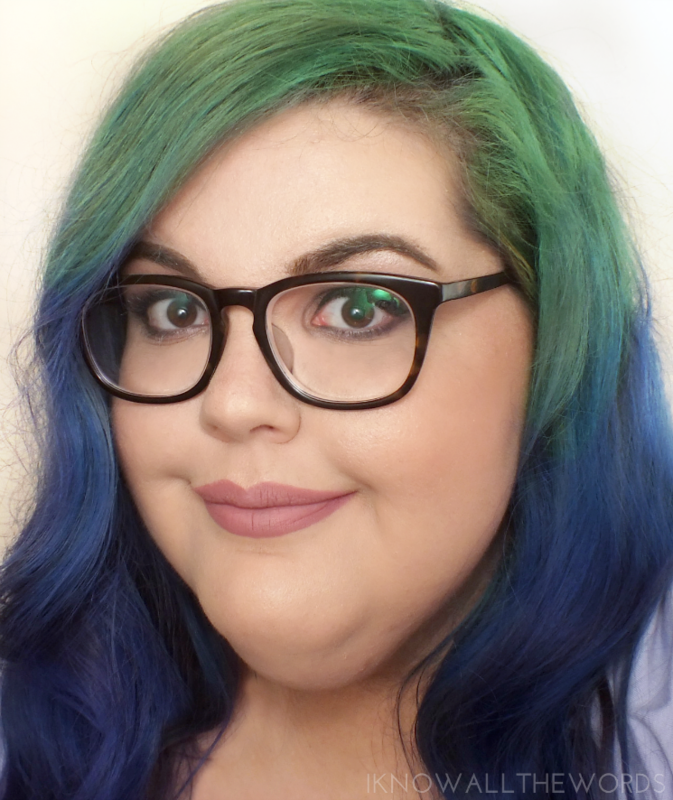 I have a selection of frames, and while I've been searching for a green style to add to it, I was pretty smitten with these dark tortoise frames. The frames have a pretty classic, Wayfarer-type shape, with oversize lenses, and a very trendy keyhole shape over the bridge. 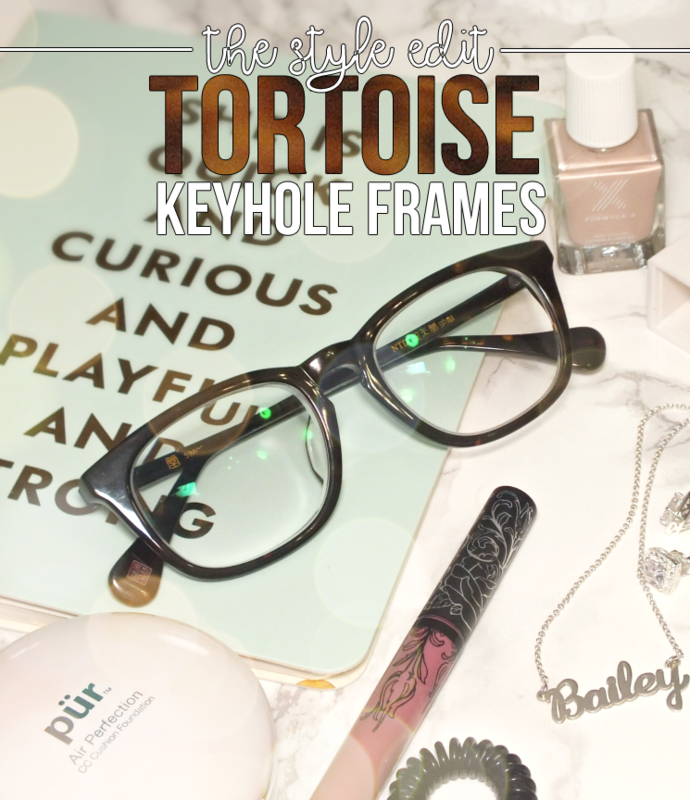 The keyhole is traditionally a male style feature, but it's pretty common on ladies' frames now as well. 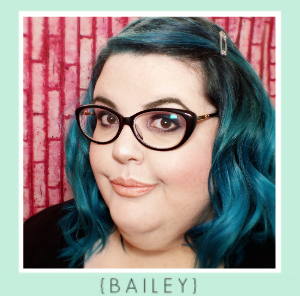 As for these frames, they're perfectly unisex and truly could work on a girl or guy. I would have liked a little bit more veining in the tortoise pattern, but otherwise, the frames are perfect! The fit is great- the arms aren't too long and the curve fits nicely around my ears. I should add, my prescription is also spot on. 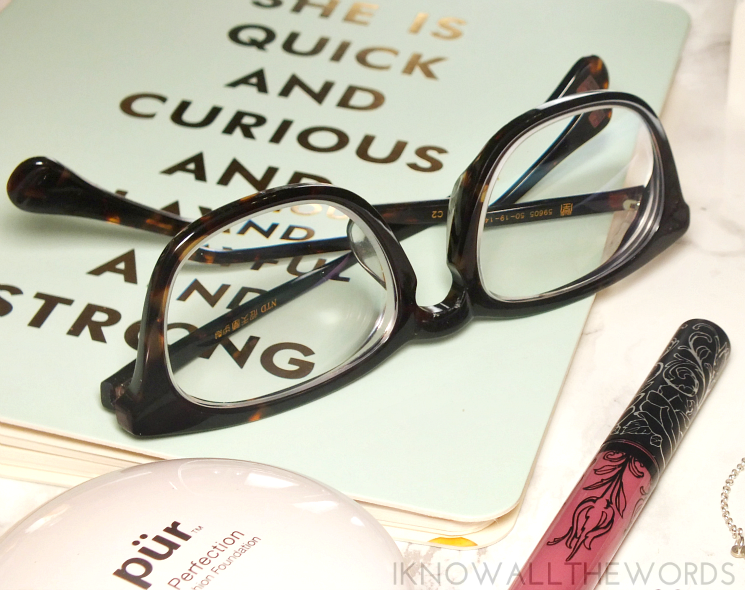 Good looking glasses are kind of useless with the wrong prescription. All purchases from Firmoo include a hard case, cleaning cloth, and mini screw driver key chain (for tightening your hinges when they loosen, which they always do with acetate frames.) Do you wear glasses? Have you ever ordered them online?